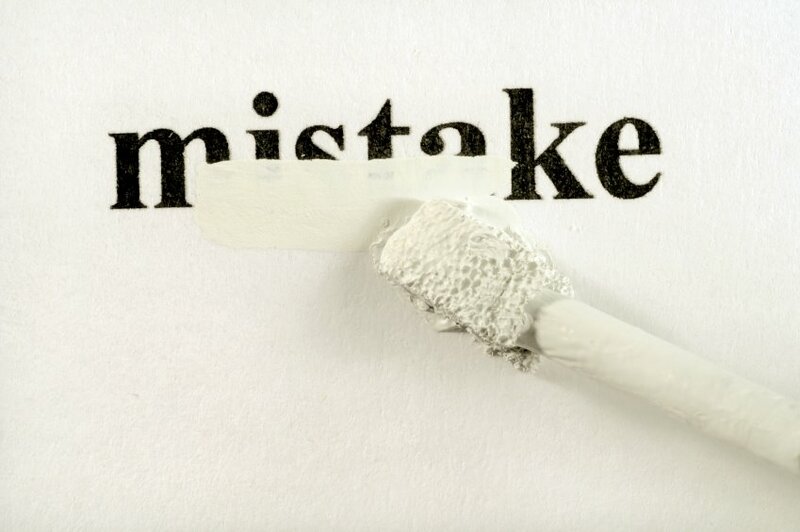 Mistakes: They happen to the best of us. The next time you want to kick yourself for making a dumb mistake at work, remember everybody does it. And what really matters most is not whether you made a mistake, but how you deal with it and avoid letting it happen again. Career experts and HR pros say they see employees make the same mistakes all the time. Here are five of the most common mistakes people make at work, and some tips for avoiding them. Foregoing professionalism. When you got the job, chances are you were focused on projecting a professional image — but after getting comfortable, your standards may have slipped. Deborah Millhouse, president of staffing company CEO Inc., says the most common mistakes she sees employees make involve a lack of professionalism, such as wearing “inappropriate attire that is too tight or not clean.” Instead, “dress for the position that you want up the food chain,” she says. Other unprofessional behaviors Millhouse sees frequently include showing up late for meetings or appointments and poor proofing on important documents.